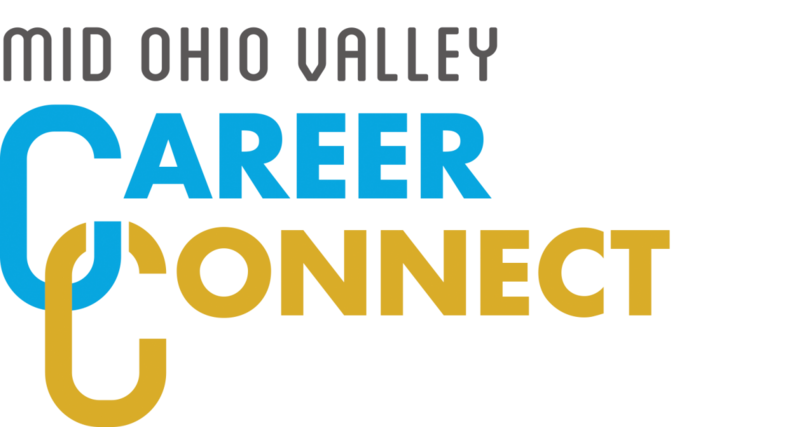 Marietta College, Washington County Career Center, Washington State Community College, Jobs & Family Services, and Building Bridges to Careers have partnered to create Career Connect – a career fair to meet the needs of job seekers and employers in the Mid-Ohio Valley. Marietta College is hosting Career Connect job fair on April 4, 2019 in the Marietta College Dyson-Baudo Recreation Center. There is no cost for employers or job seekers. The partners have all come together to hold one large and inclusive career fair that replaces the multiple smaller events previously held throughout the region. The fair will serve all job seekers, employers, Washington County high school students, college students, and educational institutions in the Mid-Ohio Valley. This event will reinforce the Mid-Ohio Valley’s desire and need to connect students and adults of all ages to educational and workplace options in order to promote economic independence and a thriving educational and economic environment in the Mid-Ohio Valley. Booth space is available for employers and service providers to register for now. Your application for space will be reviewed, and you will receive a confirmation email when complete. Only W2 issuers, please. For job seekers, we will also offer resume critiques, interview attire help, and career/educational coaching prior to the event and during the event. Center from 8:00 a.m. – 4:00 p.m. Parking is open in all campus lots.